SHERBROOKE ESTATES. 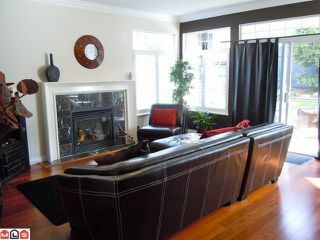 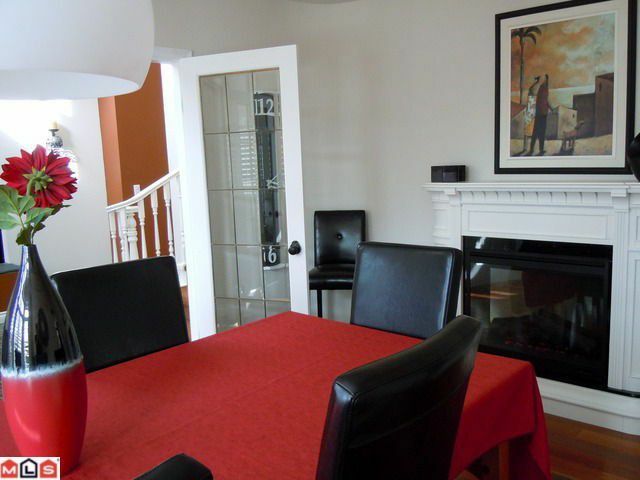 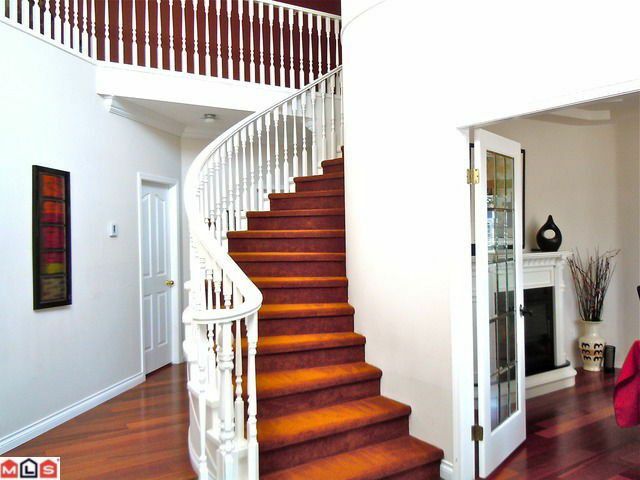 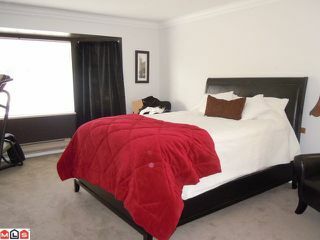 Beautiful 4 BDRM home on large S & W exposed PRIVATE corner lot. 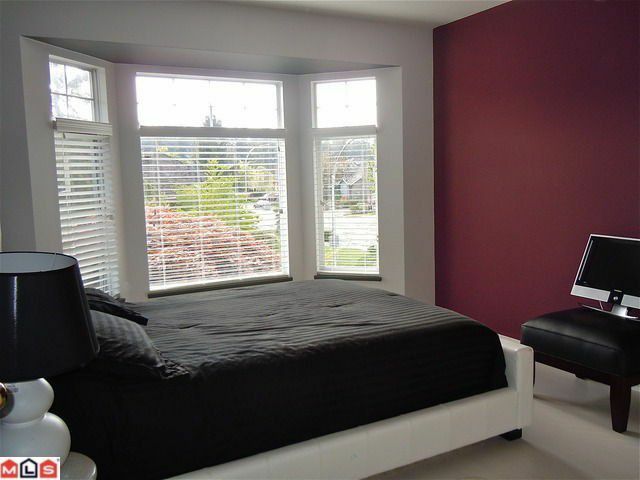 Perfectly situated in South Surrey near First-Class Schools, shopping, dining. 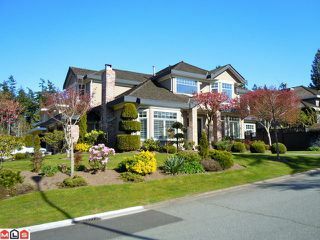 Bright, open floor plan features VAULTED 9' ceilings, HARDWOOD, formal dining area for entertaining, grand foyer w/marble floor. 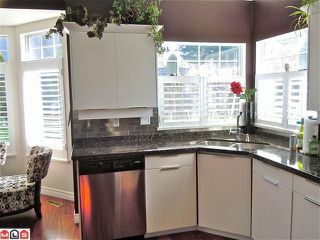 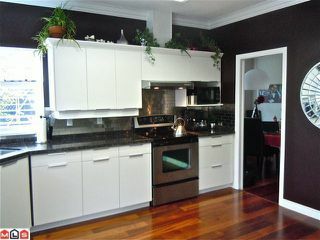 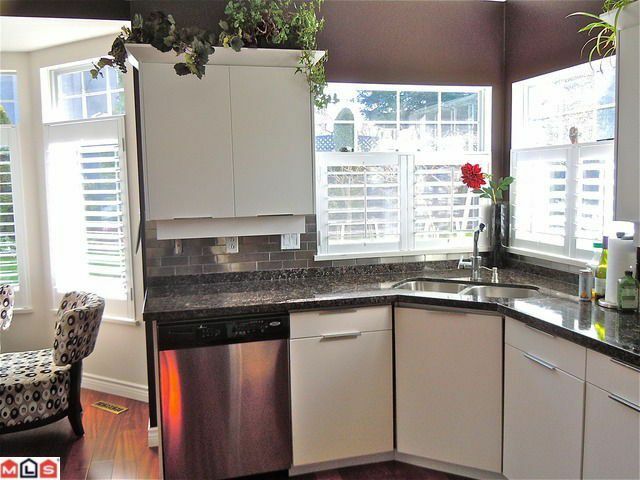 RENOVATED KITCHEN with Granite & new Energuide appliances. 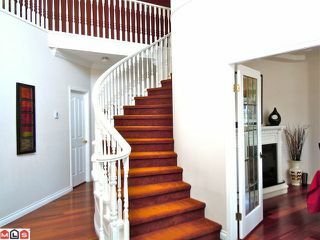 New GREEN RENOVATIONS w/oversized windows w/CALIFORNIA SHUTTERS throughout assist in energy conservation, freshly painted low VOC paints for optimal indoor air quality & Low flow toilets. Heating system have been re-commissioned & operate 90% efficiency. 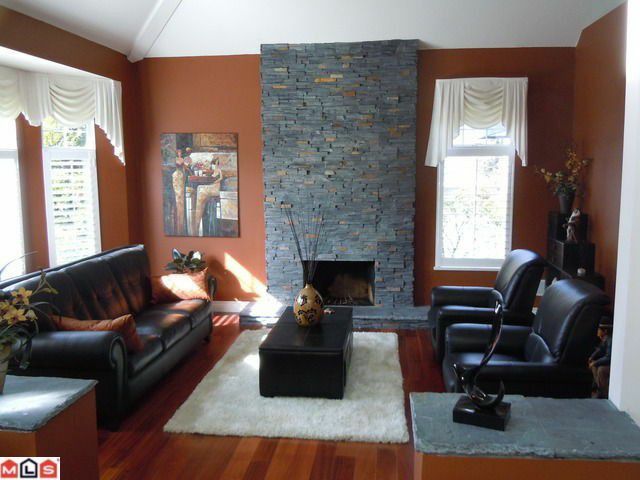 High efficiency gas & natural wood burning fireplaces. 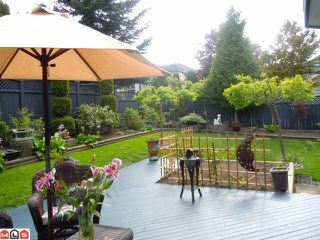 Park like, low maintenance landscaping including vegetable garden. Must see!